Hi, it's Lexy, thanks for stopping by! 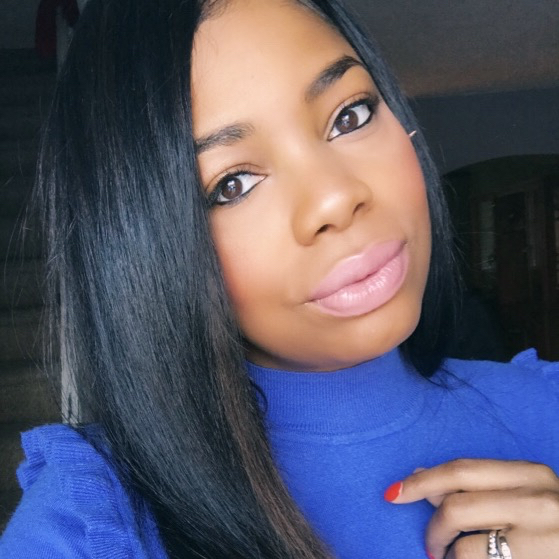 I am a 35 year-old mommy of 2, am married to the man of my dreams, living in Philly and loving all things pretty. I absolutely adore dressing up and feeling fab, all while taking care of my home and family. 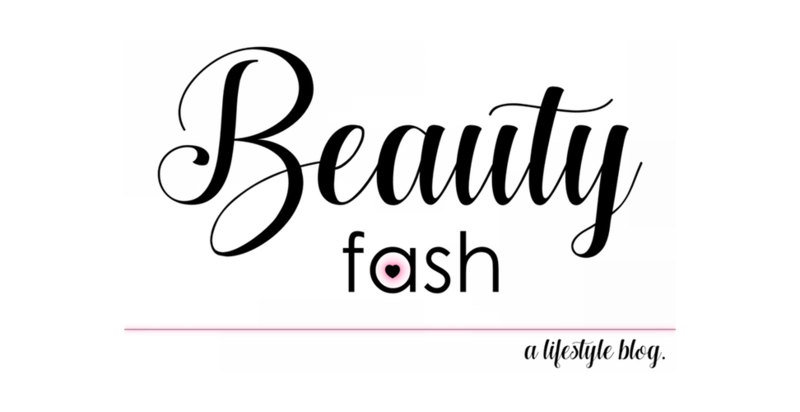 BeautyFash is my personal style and lifestyle blog, showcasing my love for all things beauty, fashion, food and family. You will mostly find pictures of my outfits, letting you know “What I ROCKED”, which will hopefully lend you a bit of style inspiration when putting your outfits together. I like to share everyday outfits that I wore to the office and special outfits when I am all dolled up and ready for a date night! I also LOVE to cook and share my simple recipes – try them out and let me know how it turned out. *For a more detailed "why I blog" post, check here! I just adore bargain shopping (especially thrifting), am a sucker for a nice high heel, pretty much obsessed with accessories and addicted to buying blazers. My question before making a purchase? "Can this be thrifted?"